Starting this semester, Veg Out Tuesday will be held every week instead of every other week, as it has been since September 2016. This means that every Tuesday, Usdan will only serve vegetarian food for lunch, while other on-campus dining locations will continue to serve their regular menus. The decision to make Veg Out Tuesday a weekly occurrence was prompted by Bon Appétit’s desire to promote the consumption of more plant-based protein, for both health and sustainability reasons, as well as pressure from the student group, Veg Out. In Fall 2015, Bon Appétit agreed to have Veg Out Tuesday every other week as a trial period, before they committed to making it a weekly occurrence. After a semester of trial, Veg Out began encouraging Bon Appétit to make it every week, worried that the every-other-week model might become permanent. Michael Strumpf, the University’s Resident District Manager for Bon Appétit, explained that the decision to make every Tuesday Veg Out Tuesday was not entirely caused by pressure from the student group. In addition to noting that the University was not alone in its attempts to promote vegetarian dining options, he explained that Veg Out Tuesday fit in with Bon Appétit and the University’s commitment to sustainability. “It is important because we can use that once a week meal period, lunch, to promote more plant-based protein recipes to educate everyone that there are healthier options to acquire proteins your body needs other than sourced from animals and fish,” Strumpf said. Both Eck and Sophie Hamilton ’21, the other Veg Out Co-Facilitator, praised Bon Appétit for their willingness to listen to Veg Out’s demands, as well as take the concerns and needs of University students seriously. “Bon App was understandably concerned about the loss of swipes on Veg Out Tuesday, but I think they also want to be seen as a responsible company that cares about animals and the planet, and Veg Out Tuesday conforms with that mission,” Hamilton wrote in an email to The Argus. Making Veg Out Tuesday weekly is something that the group has been working toward for a long time, but it has long been a divisive topic amongst the student body. Following the announcement that Veg Out Tuesday would happen every week, some students were unenthused about the change. “I recognize the environmental and inclusivity reasons for doing Veg Out and I support them…but on an individual level, I’m just sad because I really like eating meat,” said one sophomore, who asked to remain anonymous. Other students were more excited by the announcement. Eck acknowledged that some students may be frustrated by the change but offered some words of advice. 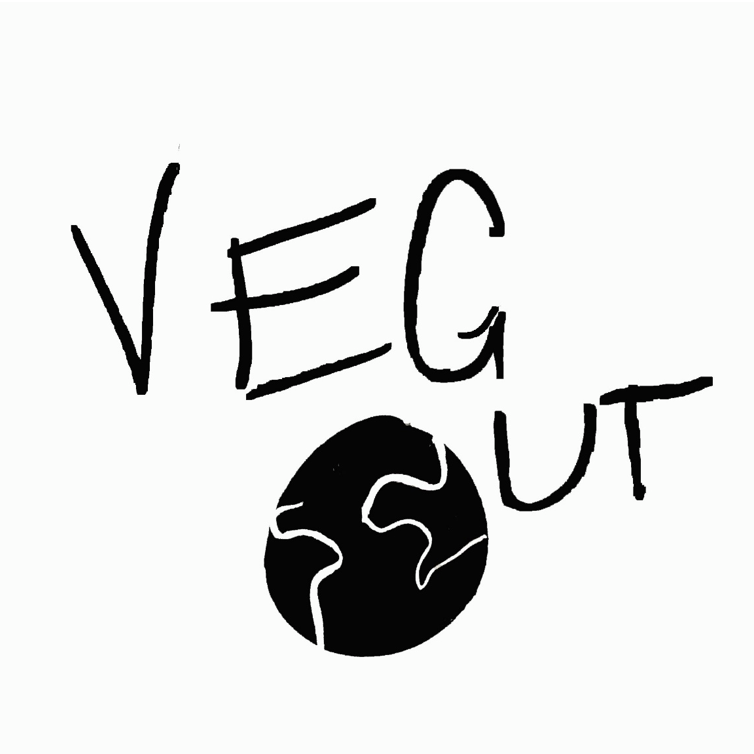 Aside from making Veg Out Tuesday a weekly event, Veg Out is working to improve vegan options at other on-campus dining locations. The group also plans to publish a vegan food guide for restaurants in Middletown. While Hamilton said she was pleased with Veg Out’s progress, she emphasized that there was much more work to be done. “We need to advocate not just for meat consumption reduction but also for the abolition of animal agriculture, because exploiting other sentient beings is always violent, oppressive, and incredibly destructive to the planet humans and nonhumans share,” Hamilton said. Claire Isenegger can be reached at cisenegger@wesleyan.edu.